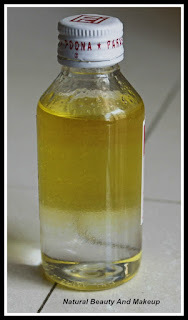 Olive Oil: Extracted from the olive fruit, this oil has many beauty benefits apart from cooking. It works as a moisturizer, promotes soft and smooth skin, acts as a treatment for irritated skin, eczema, and psoriasis. Hydroxytyrosol gives olive oil anti-inflammatory properties which help in healing rashes and sunburn. 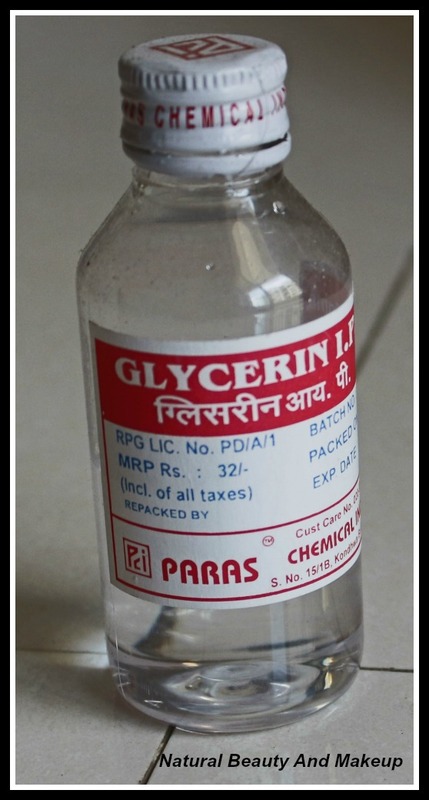 Glycerine: Glycerine act as humectants, that means it helps lock water and moisture into our skin. 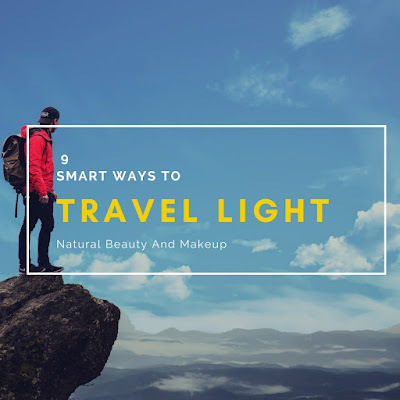 Besides moisturizing, it also lightens and brightens our skin tone, hydrates skin, provides glow and soothes dry, irritated skin. Rose Essential Oil: This essential oil has antiseptic and antibacterial properties that help in treating acne and acne-prone skin. It promotes even skin tone and reduces skin imperfections. It also deeply moisturizes the skin and relaxes the mind relieving stress. Take a jar or a bottle of your choice; pour Glycerin to half of the bottle. Add an equal amount of Olive oil. 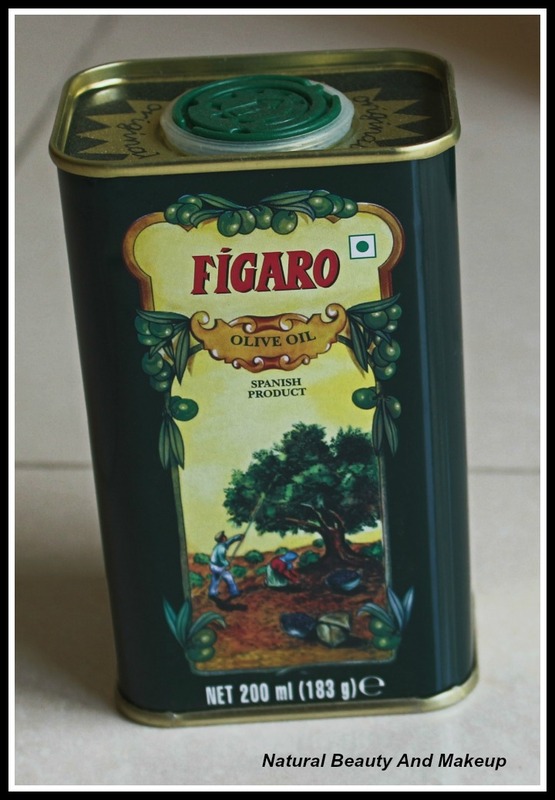 Here I am using Figaro Olive oil which is a refined olive oil, not an Extra Virgin. You can use Extra Virgin Olive Oil which is best for skin. Now, shake the bottle vigorously to mix them up. Then add two drops of Aroma magic Rose essential oil, you can mix your favourite EO also (Rose/Lavender/Peppermint preferable). Tadaa, your foot care lotion is ready! Isn’t it so easy to make huh?? Remember, before each application shake the mixture well as olive oil tends to float above glycerine (You can see that!). It seems hideous, but believe me, it works great. Now, this recipe is for those who are not in favour of using Olive oil and Rose oil. 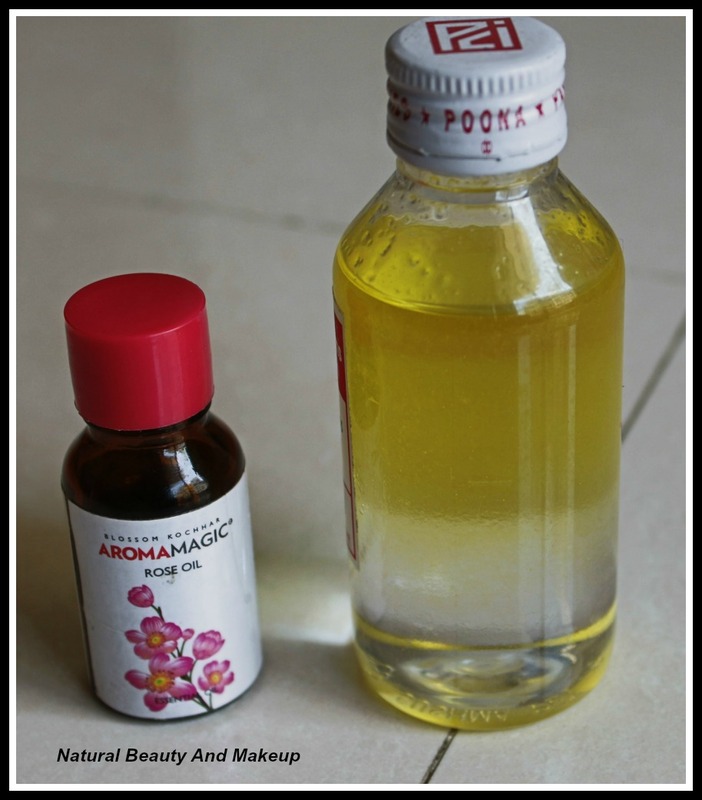 In a bottle or jar, take an equal amount of Rosewater, Glycerin, and Lemon juice. Mix them all together. Voila!! Your second foot lotion is ready. If you want to add few more good ingredients, go ahead! To be honest, I owe my bestie a big time *thanks* for sharing these two incredible recipes with me. I have tried both of these lotions and got benefitted also. Though, I prefer the first lotion recipe since I’m addicted to Olive oil :D So my gorgeous ladies, if you have dry, tanned feet like me, then please make these at home and let me know how you liked it. This lotion is excellent for dry skin Anubhuti :) I love using it. I have extremely dry feet and I love using glycerine to keep them moisturized.These 2 diy's look very easy to prepare and I will be preparing them today as I also need some nourishing for my feet.Thanks for sharing Anamika. 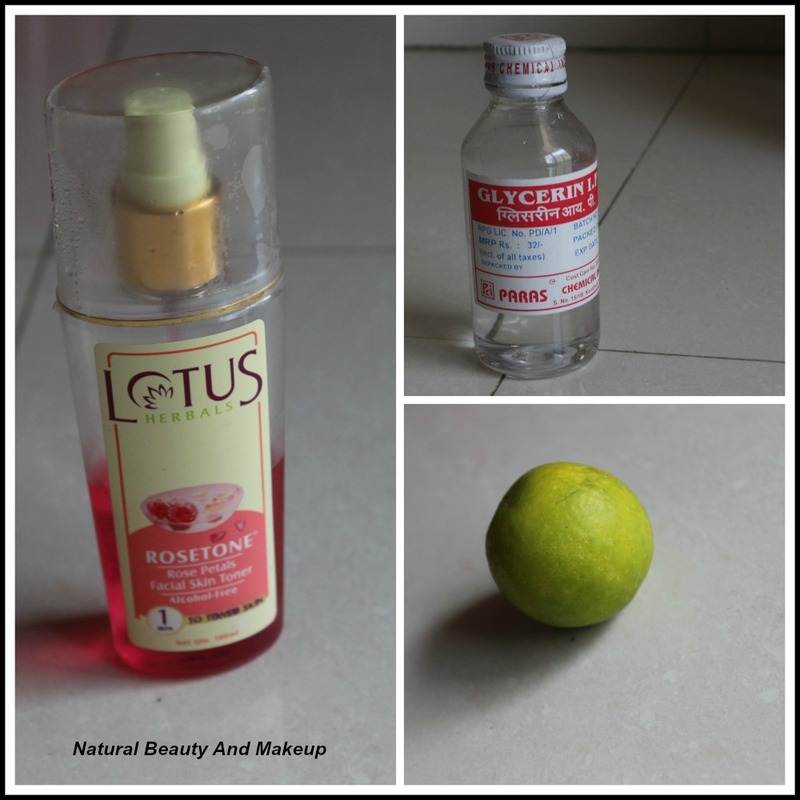 Most welcome, Yamini :) Make these lotions and use regularly, hope these help you! Excellent recipe, Anamika :) I am trying this for sure! You are so good with your DIY's yar. this is great too. 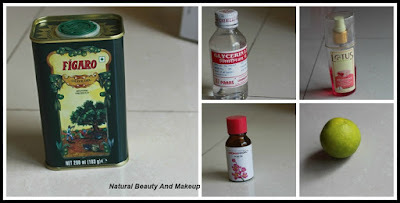 True, all these home remedies are dadi maa k nuskhein only, what else huh? 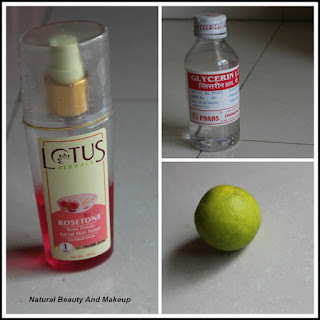 :D They are gem <3 Even my granni used to make various body lotions at home using these :) Thanks Purva. I love roses...I want all the rose products you used here in this DIY. Awesome post! Glycerine is such a multipurpose product. Nice recipe!! This is a great idea! Will definitely give it a try! My recent post: Review | Miss Claire Glimmersticks Lip Pencil 'Indian Red' and 'Magenta Pink' ! !